When Pablo Garcia imparted his belief that a) Poets were shamans of today and b) Poetry was the trunk from which all other branches of art sprouted, I'll admit that I had trouble staying my left eyebrow. In the end, it remained on my forehead and I was able to engage Garcia on his thoughts regarding the cross-breeding of the arts, and the interconnectivity of the world we live in. As you can probably tell from the first paragraph of this interview, Garcia is a fairly earthy sort of person with a definite environmental agenda. 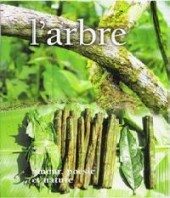 The journal he founded in 1998 is called L'Arbre (The Tree) – given its tender age, he refers to it as 'more of a sapling.' In 2000 he initiated the Salon ART VEGETAL, an annual event that collects, within the confines of a major public garden, the work of painters, photographers and sculptors, and the performances of works by musicians, theatre companies and poets. Similarly, L'Arbre is replete with poetry and prose that inevitably refers back to the natural world, with varying degrees of craft and sophistication. Unusually for a journal, it is glossy, almost A-4 in size, punctuated by full-colour photography and visual art. The latter, again, are anchored in images of the natural or of cultures, such as Indian or Amazonian ones, whose “primitivism” or “purity”, for want of better words, announces a direct connection with the environment. His agenda, thus, is to unlearn our bureaucratic tendency to separate and categorise the world in which we live, to deconstruct our relationship with the world of things and spirit. For Garcia, poetry is a mediator between the physical world of our environment and the spiritual world inherent in nature. 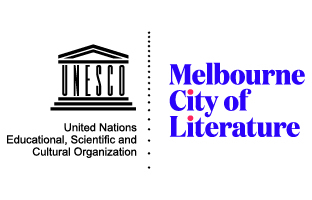 Since all art is textual and, he believes, poetry is the pure and intended embodiment of text, it is also the form that binds all works of art. Here, I fail to question this view of language, or rather, in my somewhat out-of-practice French, fail to formulate the question. Instead I think of the last lines in the John Mateer Poem 'Dark Horse': Beware of those bearing grief in comprehensible words. Or perhaps I have subconsciously anticipated Garcia's answer. At the start of our interview, Garcia outlines his background; how he emigrated from Argentina over 20 years ago; how he moved from the field of psychoanalysis to that of psychography, founding the Association de Psychographie in 1985, which was to evolve into Comminc'Art a decade later, around which all of his projects are now centred. Psychography, he explains to me, is a concept that has origin in ancient Egypt. It describes the process by which a priest transcribes a divine message onto a piece of wood, in the form of hieroglyphs. Nowadays, he settles for pen and paper, keyboard and screen; but the feeling that poetry is directly linked to the mystical and unknown force that is the human spirit has not subsided. 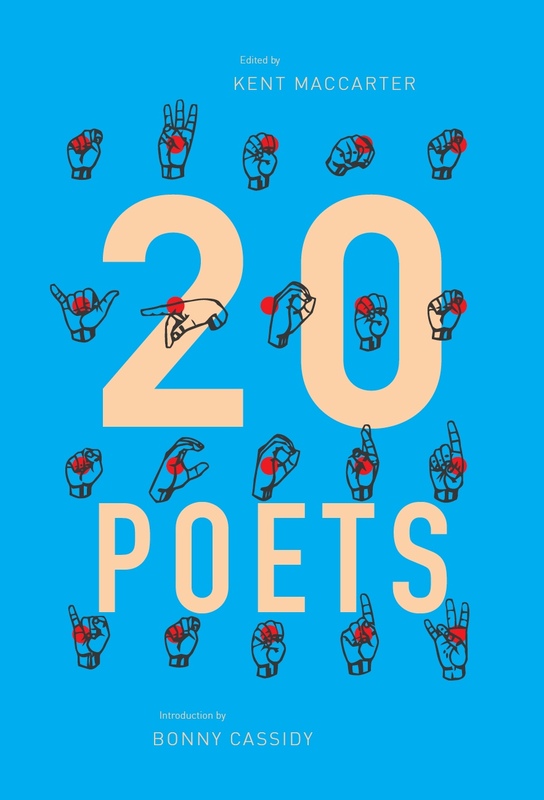 Despite this arguably-antiquated, perhaps hyper-orphic, conception of poetry and its role in modern life, the reality is that Garcia is putting his theories into practice in a very conscious and constructive manner. Throughout the evening, we have been talking in the office of his gallery, located in Paris' vibrant and predominantly immigrant 14th arrondissement. He refers to the area as a ghetto. The gallery is busy tonight. There's a launch. People arrive and greet Garcia throughout the course of our interview. He gets up on one occasion to retrieve a large punch bowl from the mezzanine level above us. The featured artists are from the colonised nations of Guadeloupe and Martinique. Their quasi-naive art lines the tall, white walls of the space. Like Jean Orizet, his aim is to avoid the elitism in art, attempting to reach back into what he perceives as its fundamentals. This elitism inhibits the erasure of boundaries between cultures, between art practices, between humankind and the natural world; inhibits establishing and re-establishing direct, pre-bureaucratic connections. This entry was posted in GUNCOTTON and tagged James Stuart, Pablo Garcia. Bookmark the permalink.